JMAG Group´s mission is to provide valuable solutions for the design and development of electrical devices through simulation technology to our customers all over the world. Our staff are highly experienced experts in simulation engineering and the application and capable of helping you solve a wide range of problems. 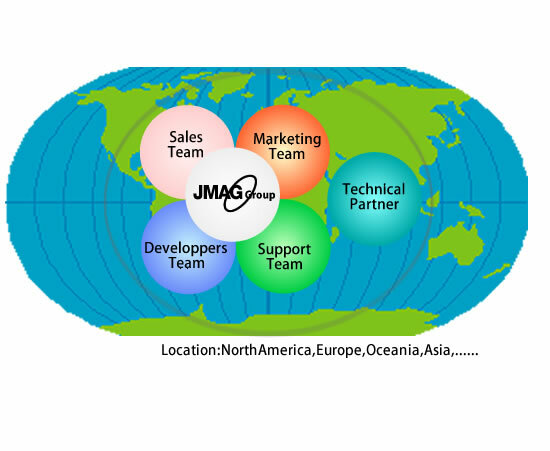 JMAG Group is comprised of the sales, support, marketing, and developer teams, and technical partners that are based around the world to work together to deliver the best solutions. Through its worldwide network, JMAG Group provides comprehensive services both locally and globally and offers solutions for global corporations helping them work together effectively across the globe.